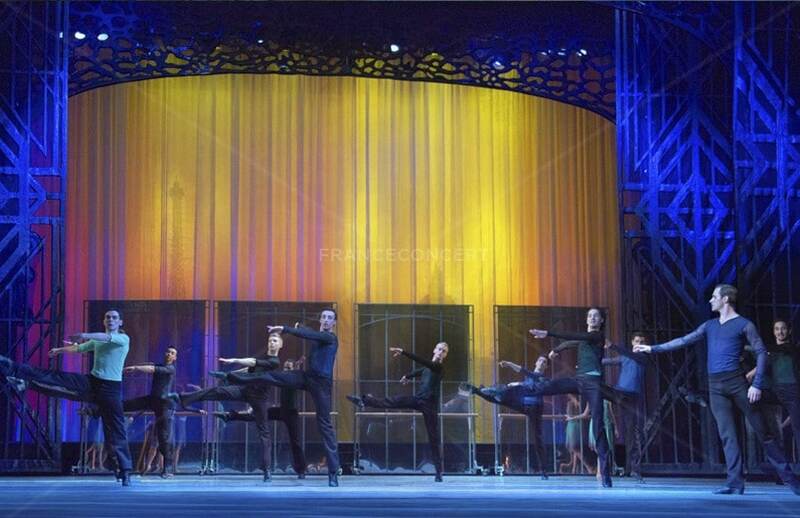 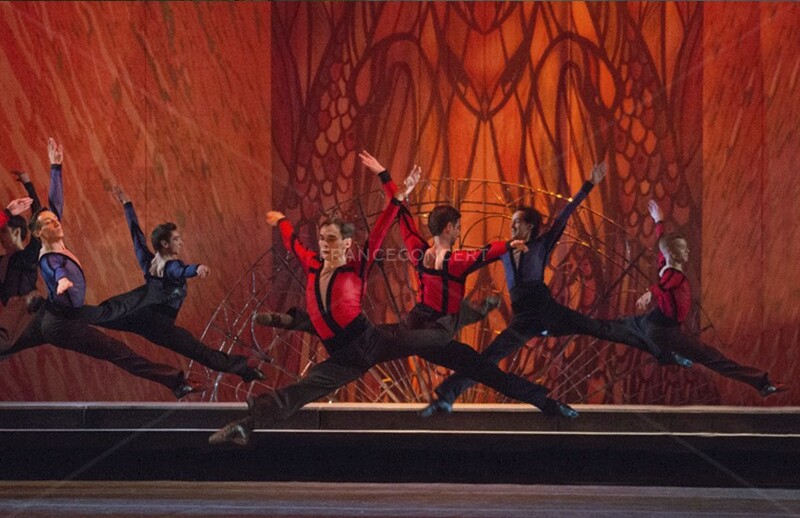 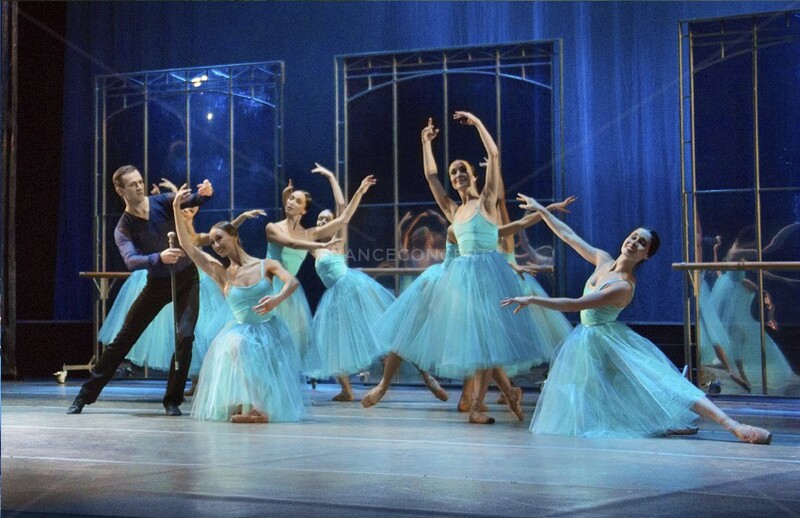 Performed in 2 acts, this show presents the genesis of Boléro's creation. 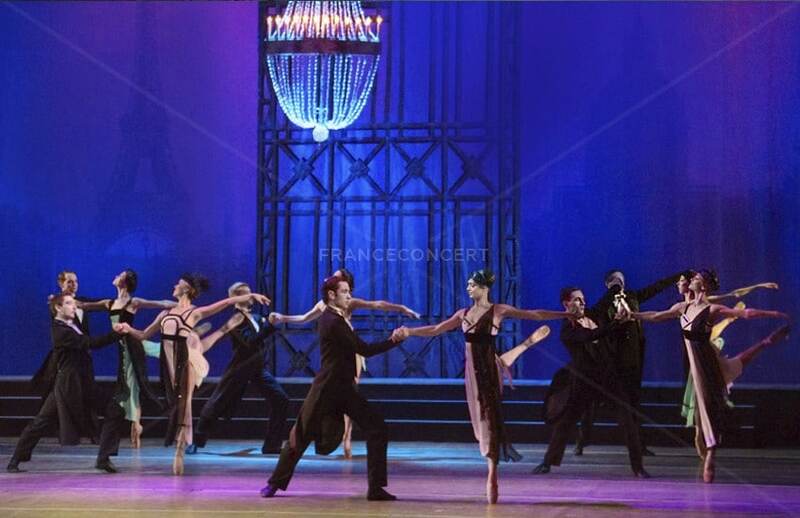 A masterpiece ranked among the most performed works in the world, it is presented here with virtuosity. 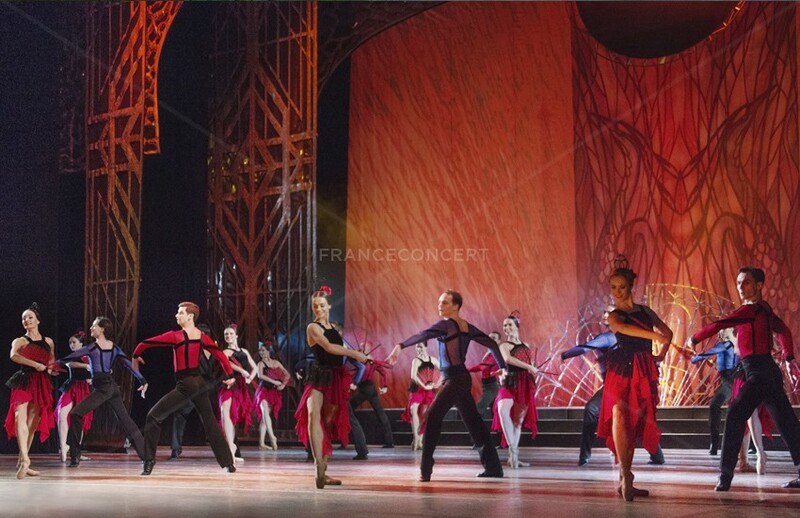 Franceconcert’s flagship creation, Bolero, has won audiences over during its first tour in 2016. 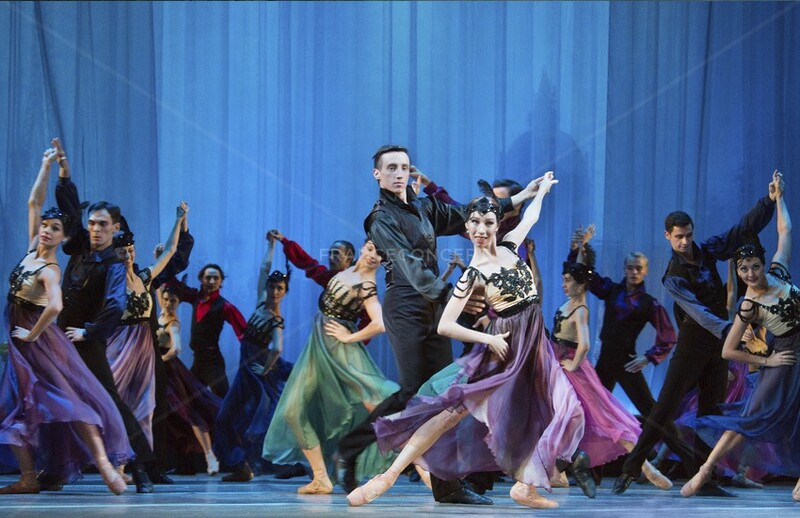 This ballet tells the story of how Ida Rubinstein, friend and patron of Maurice Ravel, commissioned this already famous composer to create a Spanish ballet. 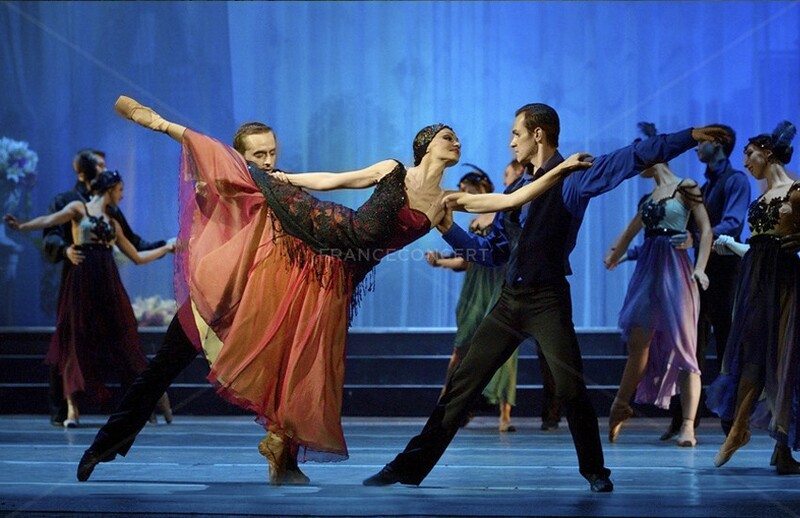 Always seduced by dance, Ravel opts for a bolero, a traditional Andalusian dance. 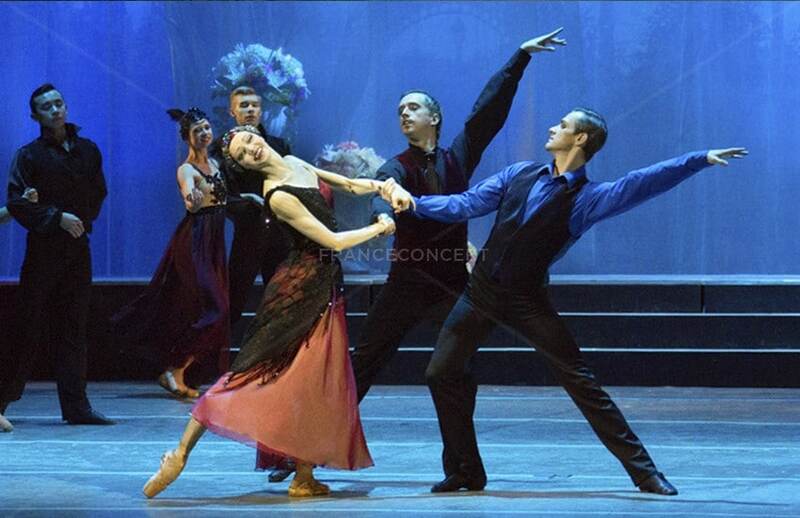 This year, the Russian National Opera – Rostov State Theater – is going to present a new interpretation of this singular show! 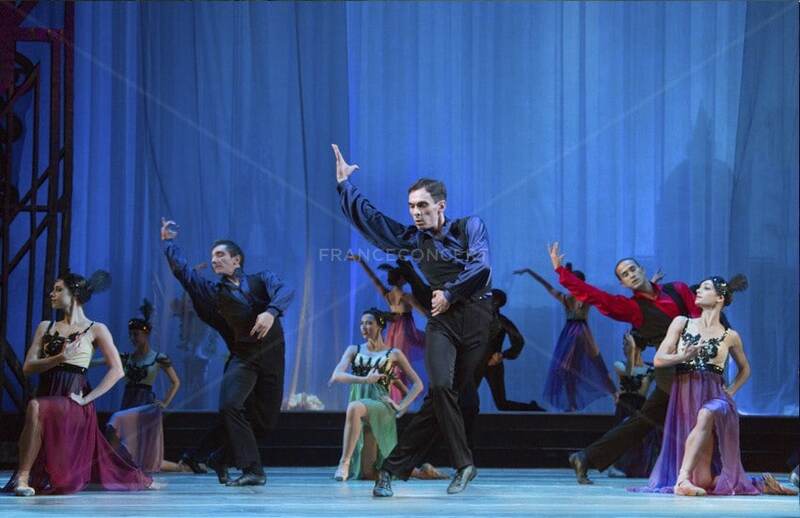 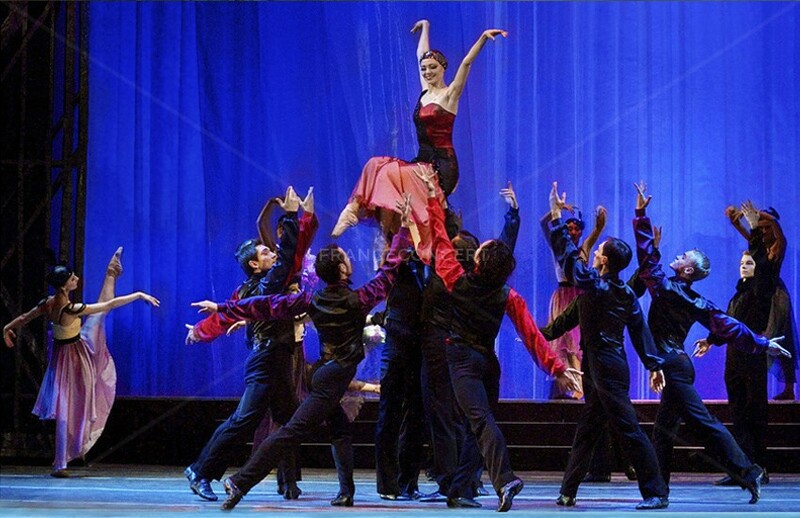 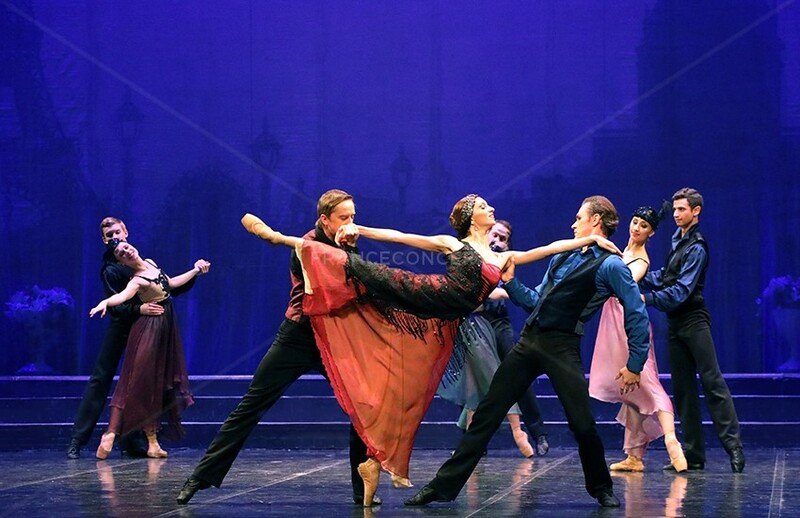 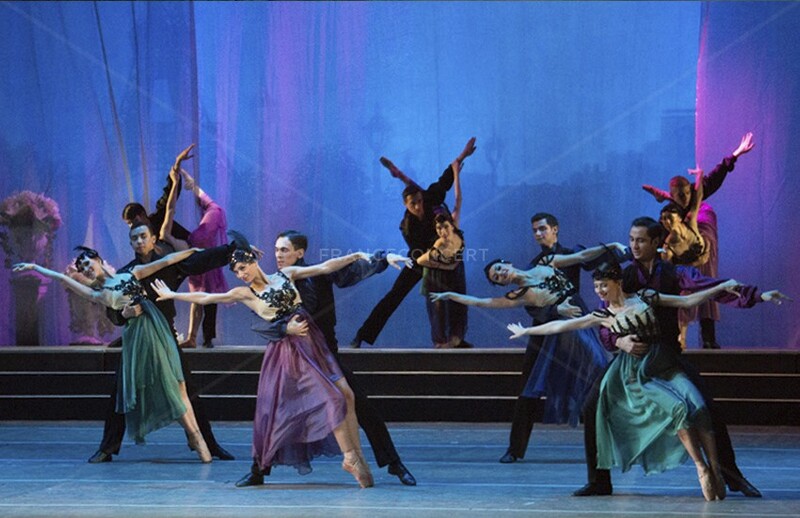 Performed in 2 acts, this show presents the genesis of Bolero’s creation. 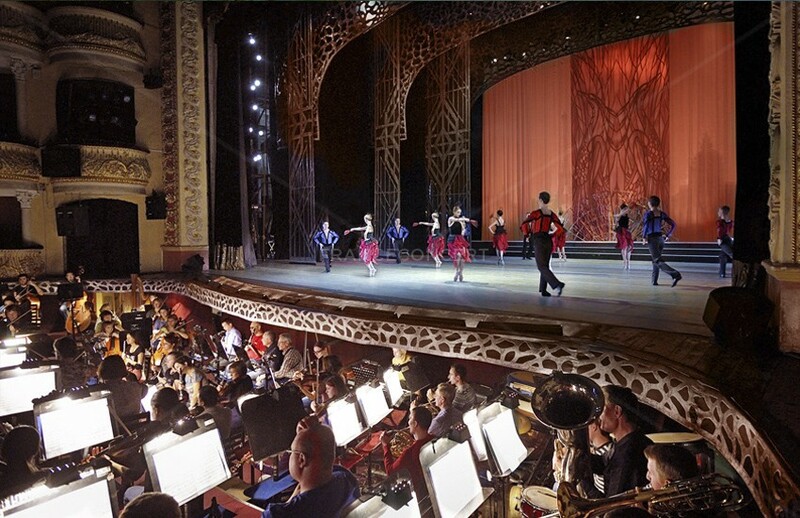 Maurice Ravel’s Bolero has always been one of the general public’s favourite. 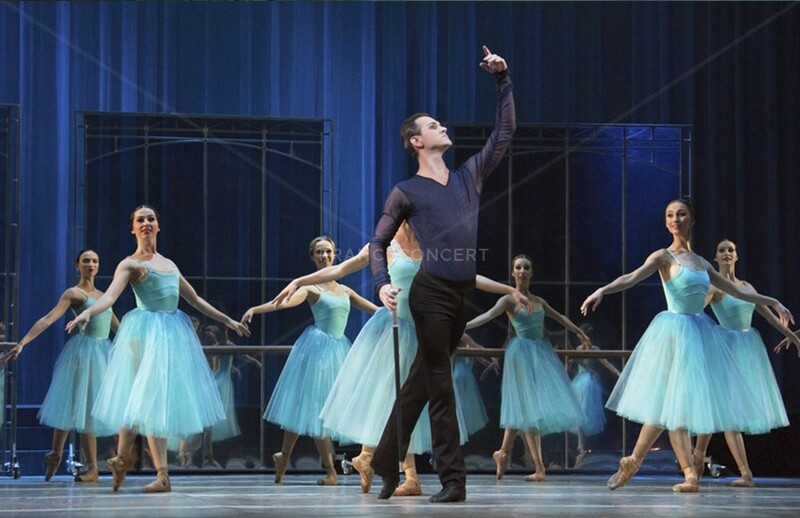 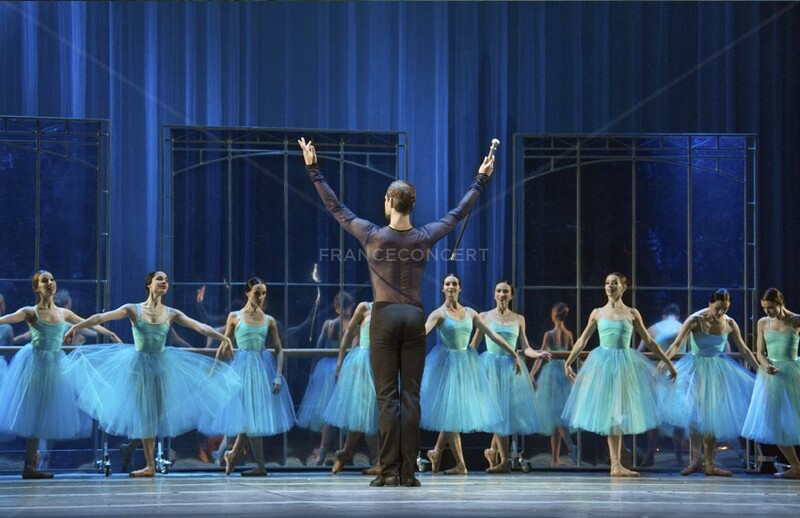 A masterpiece ranked among the most performed ballets in the world, it is presented here with virtuosity. 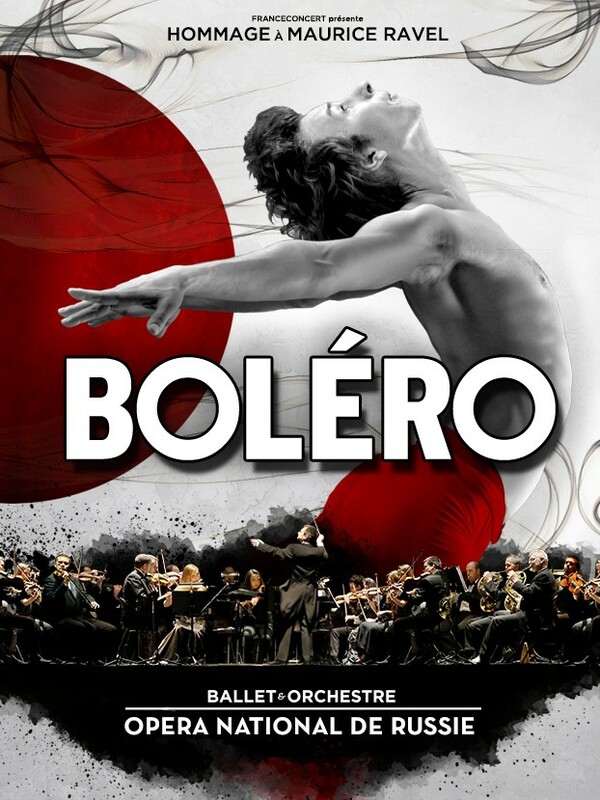 Still a musical phenomenon today, Bolero remains one of the most recognized French musical pieces in the world. 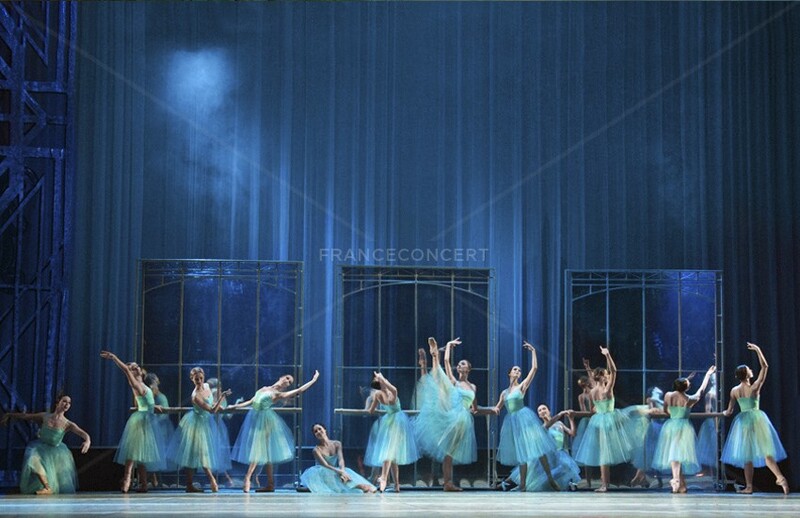 Franceconcert is the owner and holds the rights of representation of Bolero, tribute to Maurice Ravel.